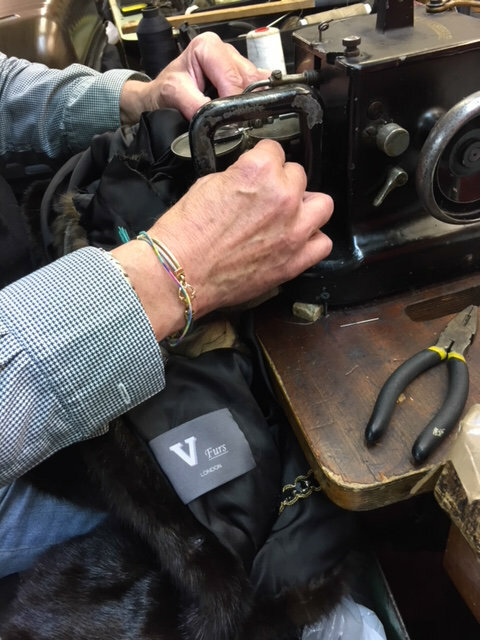 V Furs is a leading UK furrier with over 40 years experience working with fur. We offer a full furrier service: remodelling, redesign alterations, repairs, restoration, cleaning and storage etc. It is important to note that a professional furrier is not just a tailor (who often may never have actually been trained to work with fur) and it is therefore important not to confuse the two. We are MORE than just tailors and we pride ourselves in being at the forefront of this highly specialised industry. It is a skill that takes years of experience to perfect. 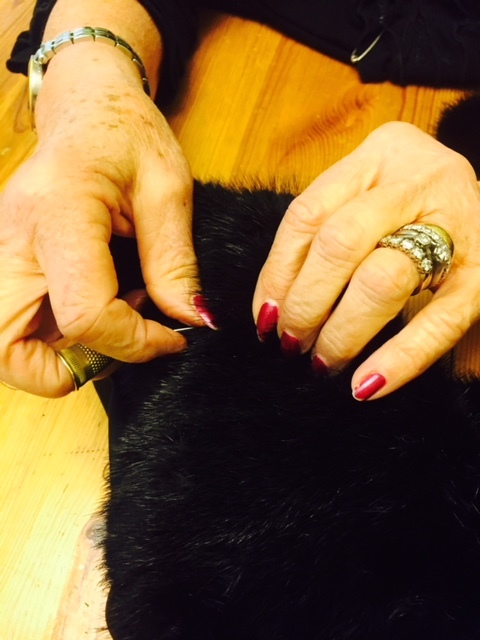 We also understand the huge sentimental value attached to many inherited furs and also the care and attention required to lovingly restore them and retain their beauty and wearability for many more years to come. Please take the time to read our Testimonials Page to see what our clients are saying. V Furs offers a professional fur storage service at very competitive prices. (Look after your beloved furs and they will continue to look stunning and last a lifetime)! Aside from our new furs we also have a vintage and pre owned section, which showcases a select range of pre loved, excellent quality furs, all of which have passed our strict quality standards. Saga Furs is a recognised hallmark within the fur industry. The highest quality criteria operating in accordance with all international guidelines an legislation on biodiversity. Saga mink is OA label-certified mink. It is versatile, hard wearing, durable and of exceptional quality from Scandinavia. Decades of experience and outstanding wormanship guarantee products of exceptional quality. Please email us today at info@vfurs.com for a competitive quote.